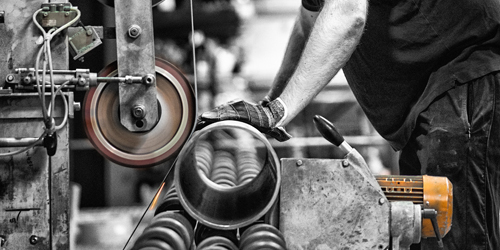 Orion Alloys is an independent stainless steel and aluminium stockist, we are a family owned business and have grown to be one of the largest stockholders of Stainless steel and Aluminium in the south east of England. We are committed to providing a friendly and reliable service with over 100 years of experience between us and have been based in Harlow, Essex for 25 years. 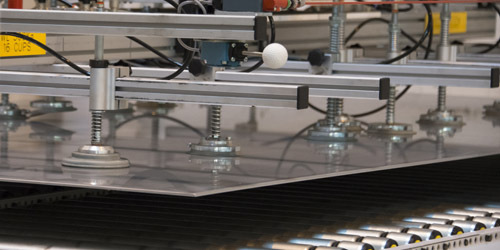 We have invested heavily in recent years In fully automated sheet polishing lines, plate and bar section polishing, also including cutting and shearing facilities. 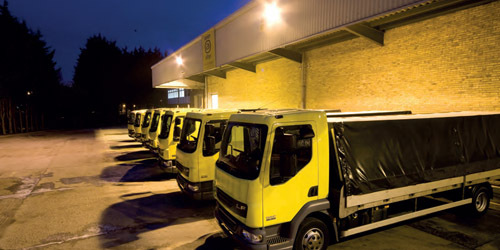 We operate our own fleet of modern trucks delivering to most of the South East of England. Please navigate around our new website to see the services we provide. 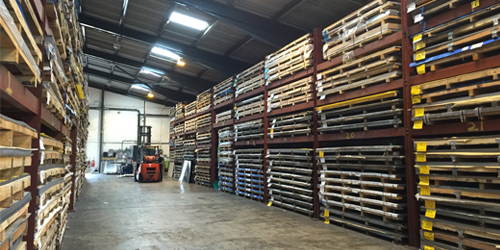 We have recently acquired a new warehouse, both our warehouses now total over 50,000 square feet , which has enabled us to increase our sheet stocks quite significantly in both cold rolled and hot rolled stainless steel sheet, as well as aluminium sheet. 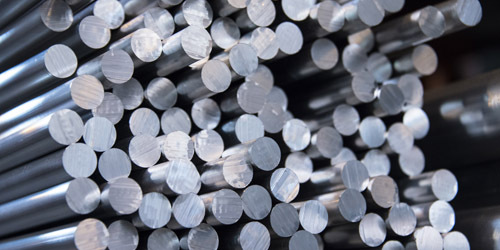 We have increased our range of Aluminium extrusion to compliment our already expanding stock. At Orion Alloys we offer a competitive bar and section sawing service. We are able to cut a wide range of bar and tubular sections on our range of fully automated saws including bars of up to 16” diameter. 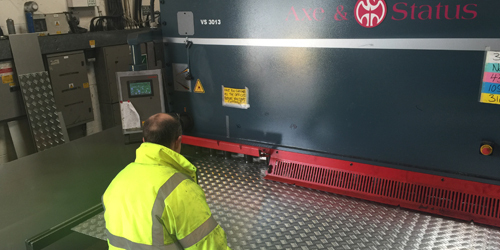 At Orion alloys we offer a shearing service on our modern CNC controlled guillotine. 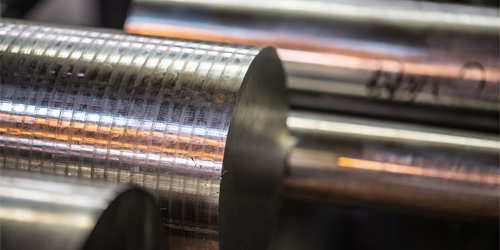 We can cut from 0.5mm thick up to 6mm thick in stainless steel and aluminium. We can also shear up to 3 metres in length. With our centreless polisher we are able to polish up to 254mm OD. We can also provide a variety of Satin finishes to meet our customers requirements. 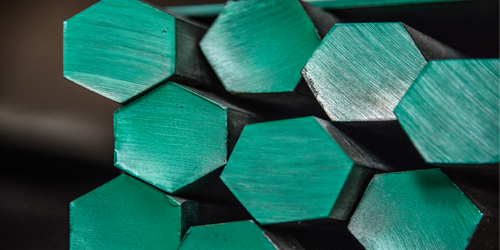 Orion alloys stock range consists of rounds, flats, squares, angles, all available in a descaled condition or in a dull polished (Brushed) finish. We keep a range of 304 , 316 and 430 sheet, from .7mm to 6mm thick in 2b, BA and dull polished, we polish 240 ali oxide and 240 silicon sheet. we can also polish to your requirements most finishes up to 320 grit silicon and up to 1500mm wide. After investment in new machinery we are now able to offer all our Stainless Steel products in a variety of Satin finishes. From Stainless Steel flat bars to Stainless angles we can polish from a 180 Grit to a 320 Grit to suit your individual needs. 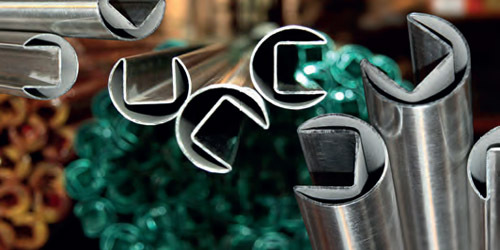 Orion alloys keep one of the largest stocks of tubular sections in the South East of England. We have also just introduced a massive range of Slotted Handrail tube at Orions. we now stock in both T304 & T316 240 Satin polished.